Alright! 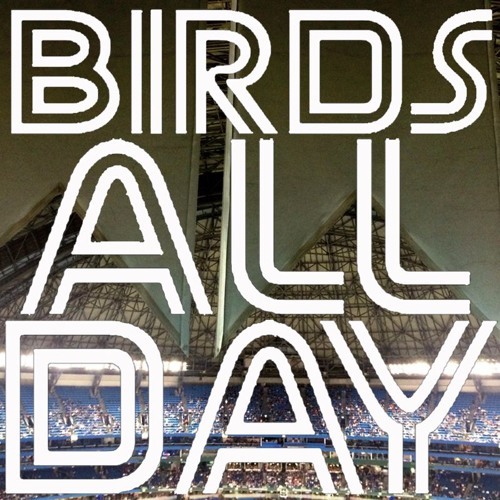 It's episode 41 of the Birds All Day podcast, featuring a year-end quiz for 2015, special guests Scott Lewis and Your Boy The Zubes, and so much more! Download Episode 41 - Year-End Quiz! Users who like Episode 41 - Year-End Quiz! Users who reposted Episode 41 - Year-End Quiz! Playlists containing Episode 41 - Year-End Quiz! More tracks like Episode 41 - Year-End Quiz!